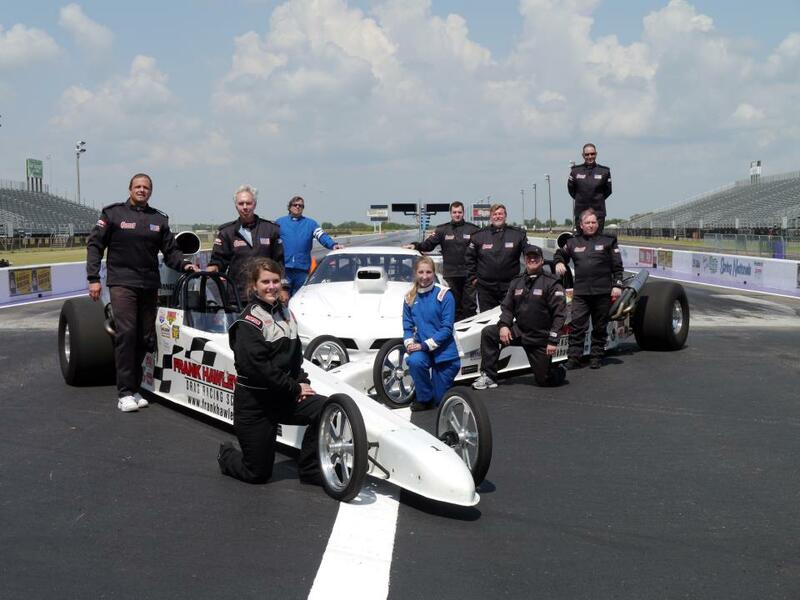 We’ll be at Royal Purple Raceway in Houston, TX conducting our popular Super Comp/Super Gas class on May 13-14, 2015 as well as holding the Dragster Adventure/Challenge with side-by-side racing on May 15th. If you just want to have fun and make a few laps down the track, then the Dragster Adventure or Dragster Adventure Challenge is for you! These cars accelerate 0-60 mph in less than 3 seconds, run in the mid-10 second range at about 130 mph and the program starts at just $399! Classes are offered throughout the year in Gainesville, Denver, St. Louis, Norwalk, and Reading. Visit our website for a complete list of dates. Dates for Corporate Adventure groups, Top Dragsters, Nostalgia Funny Car and the Alcohol classes are available on request. 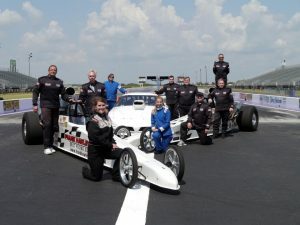 To view our License Class video or obtain more information on all available classes, dates and locations for Frank Hawley’s Drag Racing School, visit the school’s website – www.frankhawley.com – or call 866-480-7223 (Outside U.S. 678-804-8835).